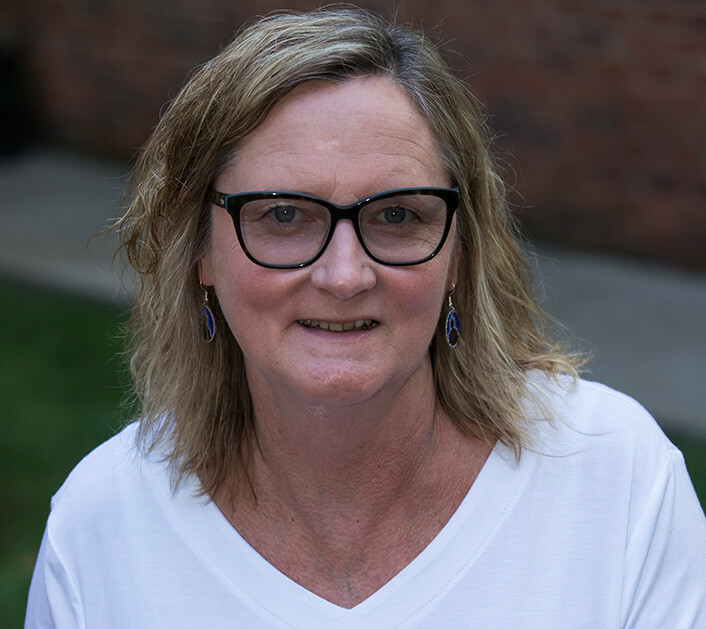 For more than 20 years, Rita Sowell has been preparing Vanderbilt MBA and Executive MBA students with the knowledge they will need in statistics, mathematics and algebra. In addition to offering classroom instruction, she has developed Web-based courses in these subjects for Owen students. She has an exceptional ability to teach students at various stages of understanding in the subject matter, particularly for MBA students with limited experience in mathematics. At Vanderbilt, Rita teaches statistics preparation for students in the Executive MBA program and and mathematics review for incoming MBA and Executive MBA students. Rita is an avid runner and gardener.